The Affordable Care Act of 2012, also referred as Obama Care, is surrounded in controversy, but one aspect of the program is gaining in popularity with new moms. Breast pumps are now a covered benefit with no co-pays or cost shares and are helping to improve the health of mothers and babies. The ACA is intended to help lower the cost of healthcare and is starting to see some traction with moms and insurance companies and is resulting in healthier babies. Research shows the benefits of breastfeeding are indisputable and help to lower the chances of many conditions including: lower respiratory tract infections, pneumonia, asthma, lower risk of breast or ovarian cancer, type 2 diabetes, and postpartum depression to name a few. These benefits amount to a total healthcare savings of over $3,100 per year for every mother who is able to breastfeed for at least 6 months. Finding a breast pump can be a bit challenging as many suppliers are having trouble learning about how to cover this new benefit for mom. 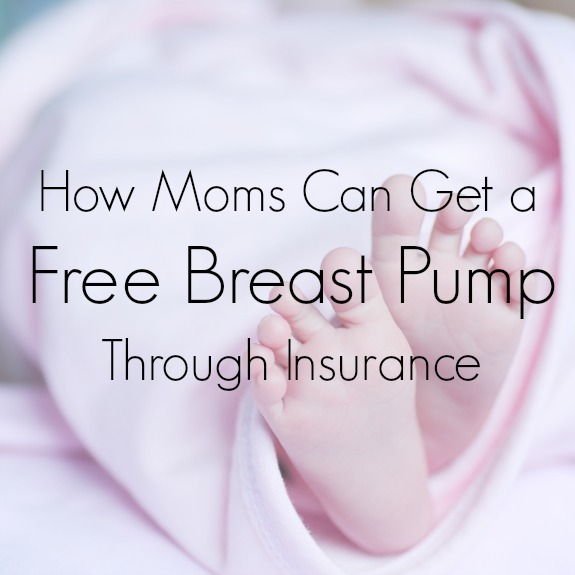 Without going into the complexities of the convoluted insurance/supplier distribution network, the challenge for new moms has been finding a supplier that works with her insurance company but the challenges do not end there as it is even harder to find a supplier that offers a quality pump like an Ameda, Ardo or Medela breast pump. The best option for successfully finding a quality supplier is to find a national supplier as they tend to be in-network with most insurance companies and give you a much higher chance of receiving a free best pump for your insurance benefit. National suppliers like Medline were quick to start breastfeeding programs and offer moms much more than a traditional supplier. Their Ameda Direct program partners with one of the leading breast pump manufactures to deliver the Ameda Purely Yours Ultra breast pump – $300 retail value – at no cost to mom and comes with access to talk to lactation experts about your breastfeeding issues. Other national suppliers are catching on and expanding their breastfeeding division which makes access to a quality breast pump much easier for new moms. Which pump do you provide? Can I request my pump before my baby is born? What other breastfeeding related services will my plan offer? A good breast pump can make the difference in meeting your breastfeeding goals, which in turn improves your health and your baby’s health. So take advantage of this important, money-saving benefit.